The cost of hiring webmasters is eliminated. If a site has images, videos, audio files, content or animation, the only way to ensure that customers can easily access the same is through use of website hosting services. Website hosting also allows you to create the databases which is simply indispensable for the online business owners. Through website hosting, you get a service that gives you email accounts. This increases the credibility of your company. The prominent domains are .com, .net, and org, and the country code top-level domains (ccTLDs). 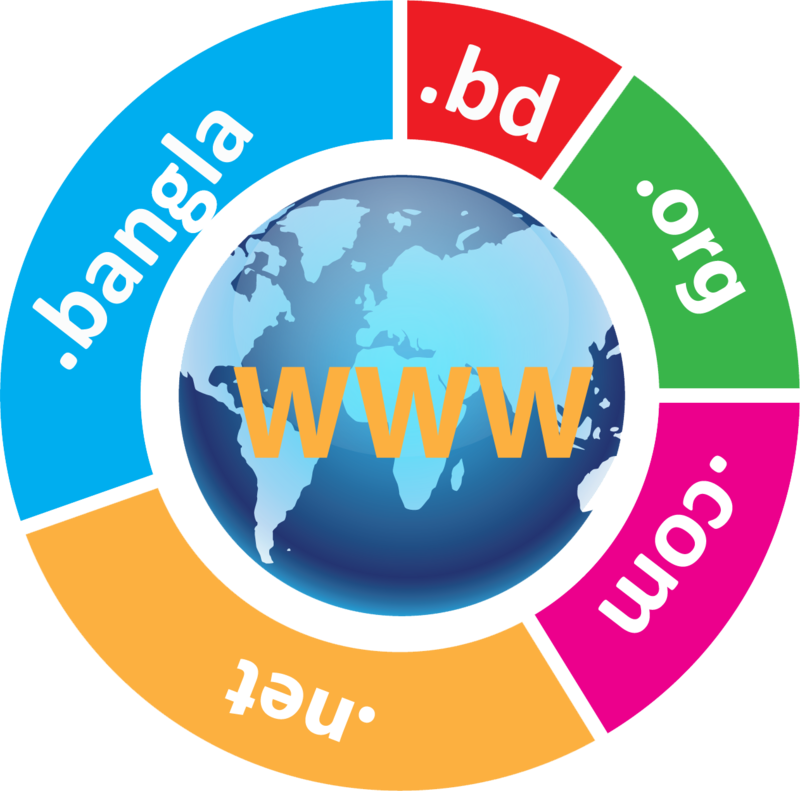 For Bangladesh the country code top-level domain (ccTLDs) is .bd. INFOCOM provide domain registration service for all the prominent domains and also registrar the .BD domain from BTCL on behalf of customer. Web hosts are companies that provide space on a server owned or leased for use by clients. 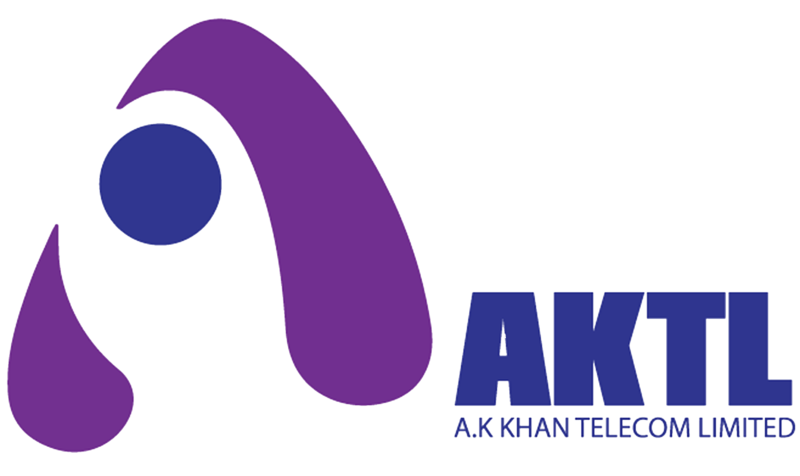 As an ISP, AKTL also offer this service to subscribers. AKTL provide an interface or control panel for managing the Web server and installing scripts, as well as other modules and service applications like e-mail solution. 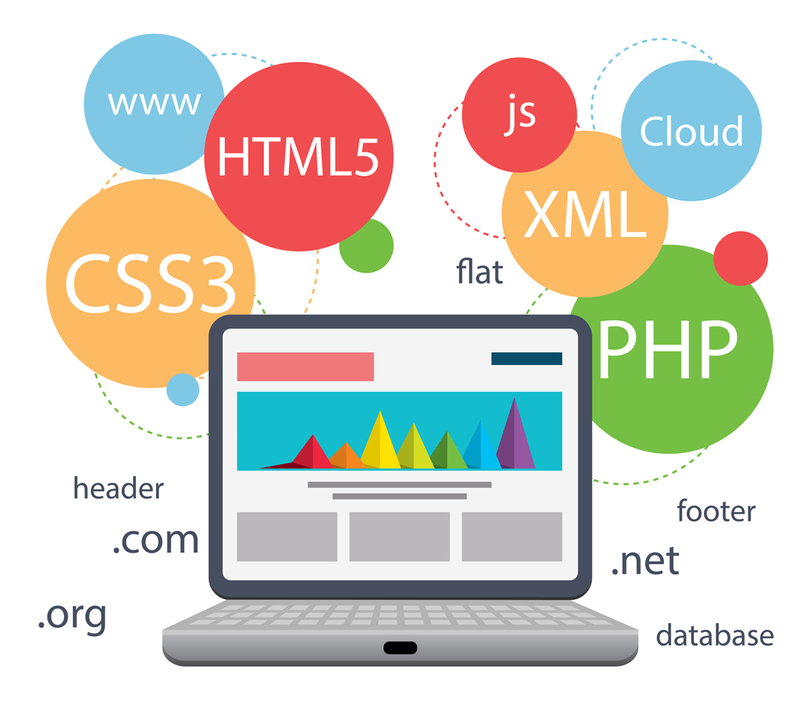 Web Applications are dynamic web sites combined with server side programming which provide functionalities such as interacting with users, connecting to back-end databases, and generating results to browsers. 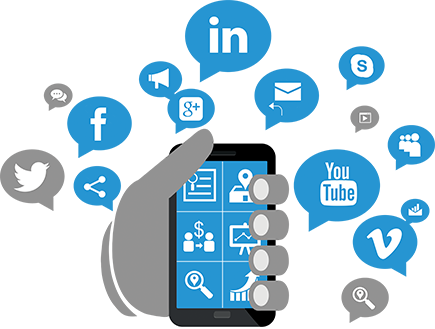 Examples of Web Applications are Online Banking, Social Networking, Online Reservations, ecommerce / Shopping Cart Applications, Interactive Games, Online Training, Online Polls, Blogs, Online Forums, Content Management Systems, etc.